Facebook has recently been in the talks for the Cambridge Analytica data breach, which in turn shed light on a lot of other privacy issues and loopholes which were earlier only speculated by users. Infact, when the knowledge of the scandal was made public Facebook lost over USD $119Billion in its market value, in a day, that cost Mr. Zuckerburg a personal USD $17Billion also 3 Million users from Europe reportedly walked off the network! What I could incur from the official testimonies presented before Congress, or released to the Media is that data from over 87Million users, 70 Million of which were American citizen was harvested by Cambridge Analytica, a Political Consultancy firm and then used to influence the American Presidential Elections. This even on the surface level sounds just like what Terrorists do, just not digitally! Another major news for most of you would be that Facebook used to buy user data from as many as 6 data brokers which are DataLogix, Epsilon, Acxiom, Experian and Quantium. The details these data included is equally surprising, such as “Can you tolerate or like people with Darker colours”? Do you Breast, or Bottle feed your baby? But since the Cambridge Analytica data breach, they seem to have terminated the practice. How Does Facebook Spy on You and How to not Let it. Let’s not beat around the bush and directly introduce you to the ways the company tracks and records your moves and actions, and how to Stop Facebook from Spying on you. The most commonly accepted and rumored conspiracy theory around Facebook spying is – Microphones! Have you ever just been talking about Getting a new mixer, or just planning that trip to Japan with your friend, without any online activity related to either of them, and Facebook just starts showing you ads related to those? The most common explanation to this was, Facebook was listening to your Microphone at all times, which isn’t true but not completely false either. It’s worth noting that they do not exactly spy on you and only use the Microphone when required for certain things to be possible with the app (like video recording), but then again the possibility of them being able to does creep me out. So how do those ads show up for products you’ve only been talking about? You need to understand that “Facebook” itself doesn’t show as many ads as individuals like us or corporations do. And these ads aren’t “individually” targeted (usually)¸and rather are targeted for groups. So if there’s an event happening in your neighborhood, even if you’re just “talking” about it, chances are other people from your locality of your age-group have searched for them online, some of your friends too maybe? Regardless of the people being or not being in one another’s friends’ lists, advertisers target these ads for localities, age-groups, and interests; and sometimes what you’ve been talking about coincides with the ads you see. 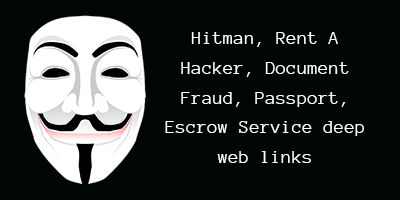 Both on iOS as well as on Android devices, the system administrators (you) have the supreme power over the apps, and the features or services those apps can access on your devices. As long as these options are turned on or off, no other options inside the apps matter. 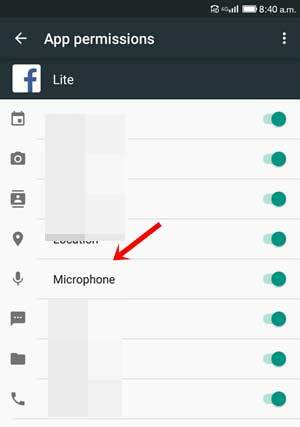 Hence, on Android Simply head over to Settings > Installed Apps > Facebook > Permissions > Microphone. Slide the microphone slider to “Off”. On iOS devices, Go to Settings > Privacy > Microphone > Facebook and again slide it to off. Note that you can also turn off the permissions for Calendars, Cameras, Media and so on, and also you might as well want to turn off the Microphone permissions for Instagram, Facebook Messenger or other such apps as well. There are some other ways Facebook tracks or targets you as we’ll talk about next and you’ll see how almost each of those points can be used to spy on you without you even being on Facebook! This isn’t even a secret anymore, Facebook “DOES” track your location. No excuses, it just outright DOES! This is why when you upload photos, it shows your location automatically which you can tap on to include with your post. The official explanation for this is- Location based content. So they can show you the nearest hotels, hospitals and everything else. Or just ads related to the location you’re at. Or that features such as “Friends nearby” require location tracking in order for Facebook to let you know, or your friends know about you when you’re close to them geographically. Although location tracking is another explanation for the Microphone myth, if you walk into an Adidas showroom and Facebook detects it, it may show you an Adidas ad next simply because of its knowledge of your interest in Adidas. Yet another explanation for the Microphone myth that can be linked to locations is, when Facebook detects you being at a new location, India per say, it’s advanced enough to know you’re most likely to visit the Taj Mahal, or India Gate and hence may show you ads related to those such as Travel agencies, Taxi services and so on even if you have only “talked” about going there. 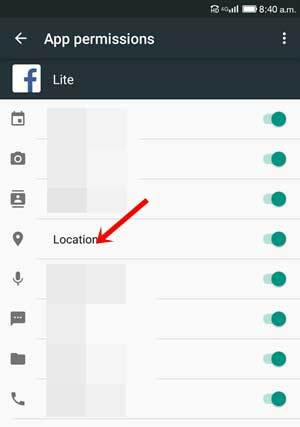 On Android devices, users can go to Settings > Installed Apps > Facebook > Permissions and again turn the slider next to “Location” to Off. On iOS devices, it’s Settings > Privacy > Location Services > Facebook > Never. Facebook doesn’t just track you when you’re using the website or app, but also when you aren’t! Facebook makes use of “Pixels” which is basically how Facebook gathers information about your visits and actions on other websites. For e.g. when you visit website X and do not actually buy any product, but maybe just click on one, Facebook knows you did that. Or maybe when you added something to cart but didn’t purchase? Facebook can track that as well. Later advertisers can target those specified individuals according to their actions and it’s just one of the ways Facebook tracks users off-site. Head over to the Facebook app, click on Settings > Ad Preferences > Ad Settings > and disable “Interest Based Ads”. 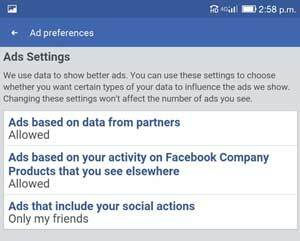 If you don’t see the exact option, select “Ads based on Data from Partners” and disable it. 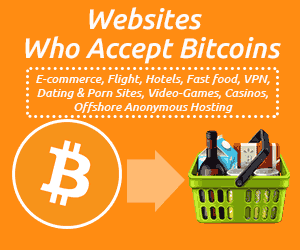 Another Alternative is using Addons like Ghostery. 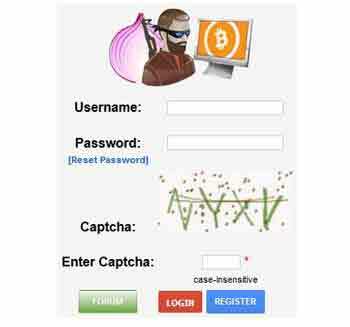 It can be used to check the trackers running on websites and lets you disable them. 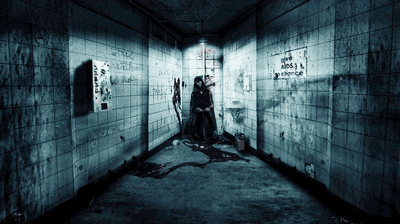 If you thought you’re only tracked online, you’re dead wrong! Everytime we purchase something, we enter our E-mail ID, name, number (atleast one of these) in order to redeem or increase our loyalty points. Facebook has access to the payment processors’ data, hence it knows exactly what’s there in your bag (as everything is included in the bill) and makes use of this data to show relevant or similar products in the ads. 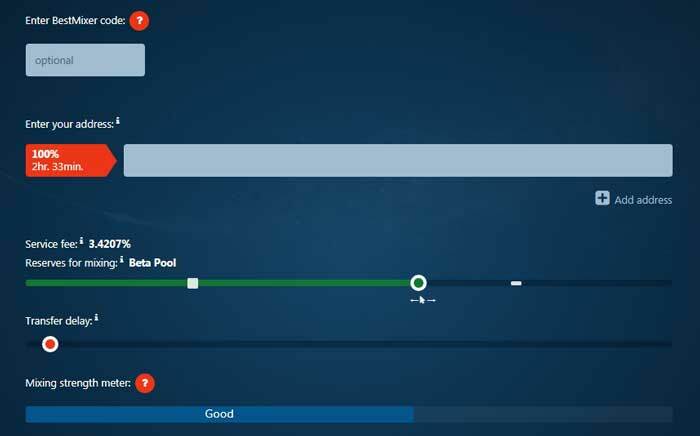 Similarly it also knows your spending ranges (amounts you generally spend), stores you frequent and so on, using these data it groups each user into its micro-categories. Considering how it’s not directly linked to Facebook, there’s no button you can simply press to stop this from happening. But, an easy way out would be to either stop using Loyalty cards, or link them to an E-mail ID, Cell number which isn’t associated with your Facebook account. Note that even then Facebook has ways of linking those purchases to you, but it should get you some wiggle room. 5. Calls, Text and Contact Tracking. This is yet another major, direct method Facebook tracks the very personal details of your life. It asks for permission to access your contacts when you first launch Facebook and most people simply click yes, which grants Facebook access to every contact in your list and also the permission to auto-check the list for new contacts and add them to its database. It also tracks call and text details such as who you talk to in real life, the duration of the call, time the call was made etc. Although note that it doesn’t “record or access” the call/text itself, meaning it doesn’t have access to “What” you talk about, but only the details of the call/text are stored. Those are some very private details and I’m positive none of you would like it on a platform which has faced as much criticism and legal actions on the Privacy front as Facebook. 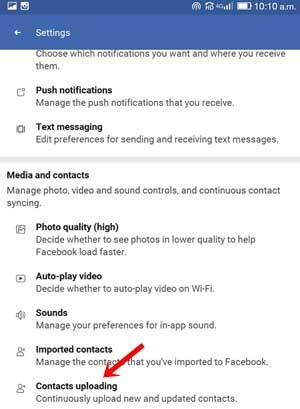 On Android Devices head over to Settings > Installed Apps > Facebook > Permissions > and turn the slider next to “Contacts” to off. Additionally, go to the Facebook App > Settings > Contacts Uploading and turn the auto-uploading to off. Then also turn off the “Calls and Text history uploading” slider as well. Facebook’s Facial Recognition algorithm is one of the best in the world, it’s how Facebook knows who’s in a picture without anyone mentioning that person at all. And as the timing of this piece coincides with the currently trending #10YearChallenge, it’s speculated that this may actually be a gambit used by Facebook to refine and add more details, data about a person’s Face to its Facial Recog. Database. Kate O’Neill recently tweeted her reservations regarding the trend, in a pretty creative tweet. Bottomline, Face Recog. is definitely “progressive” but also privacy breaching to quite an extent. 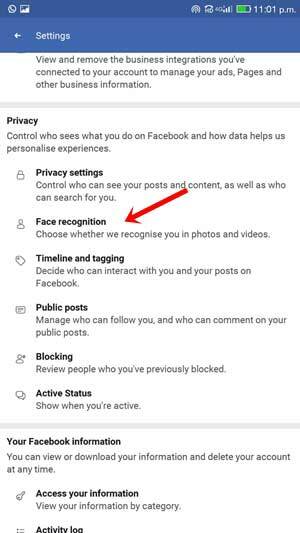 Fortunately it’s easy to disable this, simply fire up your Facebook app, go to Settings > Facial Recognition > and turn the slider to off. The last major privacy breach that Facebook has designed is that it disables some accounts on various grounds, and asks for personal documents such as Driver’s license, social security number, Voter Card and so on to unlock the account. Be extremely careful as to not post violent, illegal posts so that the account doesn’t get banned in the first place. If it does get banned, it’s plausible to forget the account and start a new one (if possible) rather than ransoming those documents. 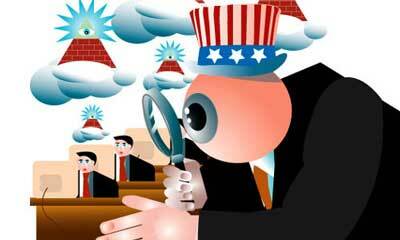 Ways to Stop Facebook from Spying on you on PC. We’re done with almost everything that can be done on the Facebook website/app, here are just some more off-site ways you can use to stop the social media giant from getting too close to your personal life. Facebook tracks you, even when you’re on other tabs and websites, and even if you’re signed out of your Facebook accounts! Out of the many ways it’s done, the most common is Facebook’s likes and share buttons found on numerous websites for sharing articles, videos etc. Facebook let’s us opt out of its “Interest based ads”, so your interests will then be something of lesser importance to Facebook, and hence lesser trackers for you. You should disable the ad-blockers and other cookie-restricting scripts if you have any for these sites to function properly. Also note that the U.S site which I tried, 8 times to be exact always showed an error saying my connection was too slow. And once I solved that, another message showed up saying I need to tweak some of my cookie settings. Bottomline, they make it hard to opt-out, but with enough efforts and by solving the problems being shown, it’s possible. Here are some basic steps which can be followed in order to stop Facebook (and other sites) from getting your cookie data. On Google Chrome, Click on those three horizontal lines on the top-right corner and go to Settings > Content Settings > Cookies > and enable the “Block third-party cookies” option. 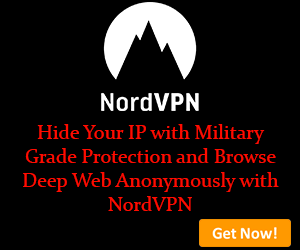 On Firefox, click on those horizontal lines on the top-right corner > options > Privacy and Security > Cookies and Site data > and choose the “Never” option for “Accept third party cookies and site data” option. Then, install the free Facebook Container addon to hammer in the final nail in the coffin of those Facebook algos spying on you. Final Words on How to Stop Facebook from Spying on You. So those were the 7 most common practices, methods how Facebook collects user data and tracks/ spies on them. Note that these 7 practices are only the cherry on the top as compared to the actual arsenal of privileges Facebook has when it comes to accessing or gathering user data, but those are well-hidden or just not as easily recognizable. Even then, if we can stop Facebook from spying on us even on these basic levels I believe a lot of our privacy would be saved from becoming rows of data on someone’s ledger. Do let me know if there are other insights you have on the topic, questions, solution, or just Intel is appreciated as well.